I want to swim longer distances without getting tired. I know little bit of swimming, I can swim a few feet but get exerted very quickly. Help me to overcome this problem. The secret to swimming long distances is to relax and make your strokes long. If your body is efficient through the water and your swimming strokes are long then you can reach the end of the swimming pool using less arms pulls and leg kicks and therefore less energy. What do we mean by ‘long’ strokes? 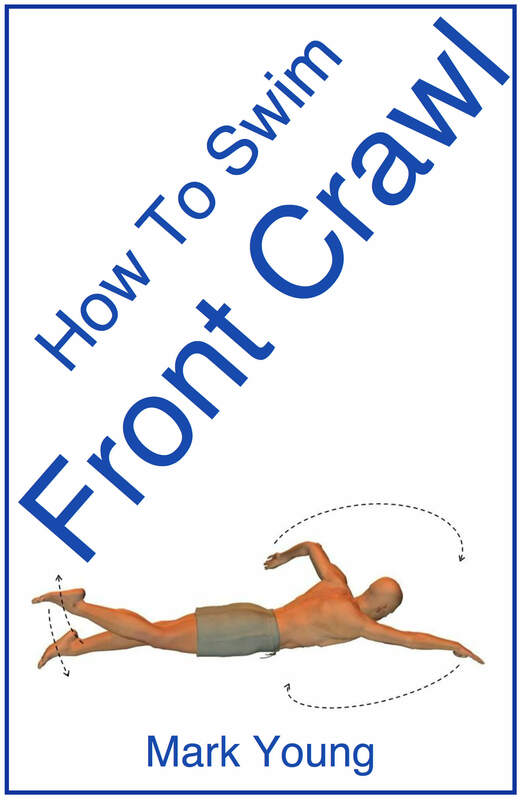 If you are performing front crawl for example your body position must firstly be flat and horizontal. Each arm pull must reach as far forward as is possible without compromising your flat body position. It must then pull back with sufficient power whilst the opposite arm stretches though the water with equal length. Short arm pulls will result in less distance swum and more energy consumed. If you swim breaststroke then each arm pull and leg kick must be followed by a glide. The power of the stroke comes from the leg kick and the harder the kick, the further you are able glide. The most common mistake comes from pulling with the arms too soon and rushing the stroke. Leave your arms out in front for a second or two before you perform the next stroke cycle. 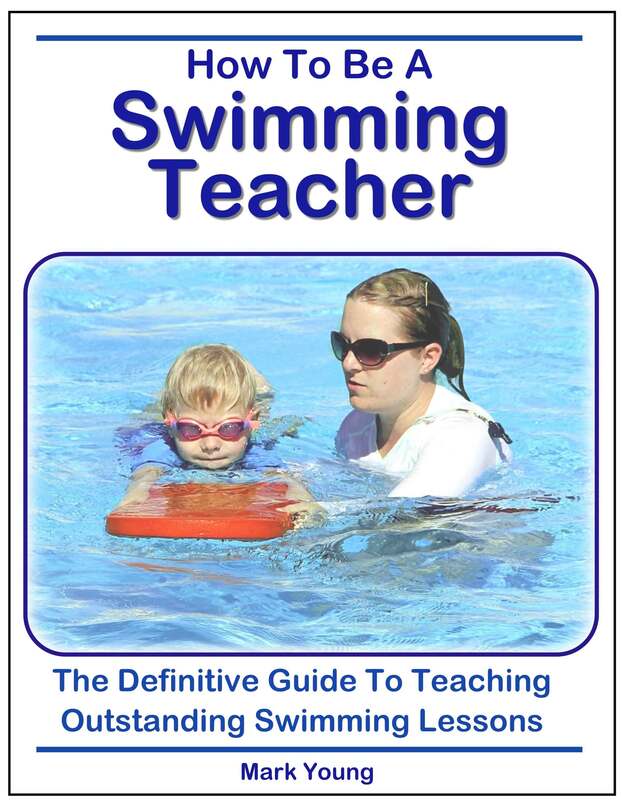 The result will be longer gliding and fewer strokes needed to get to the end of the pool. Then there is the matter of breathing. 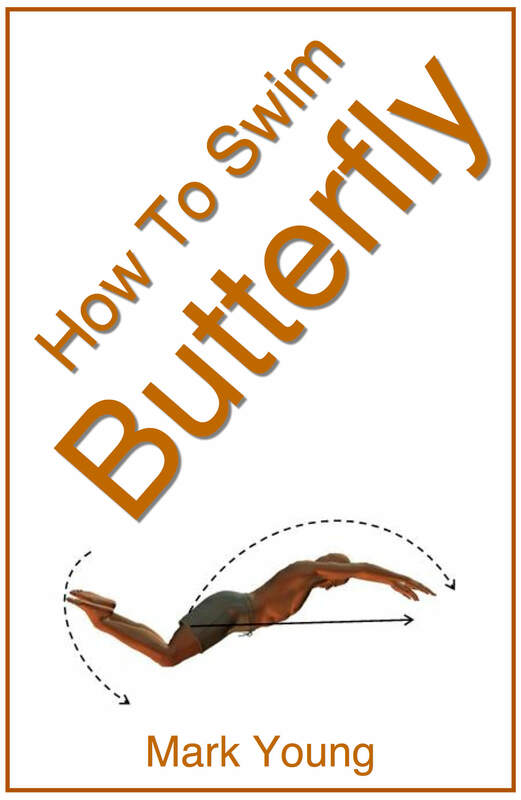 All swimmers get out of breath at some point and that point depends largely on fitness level. 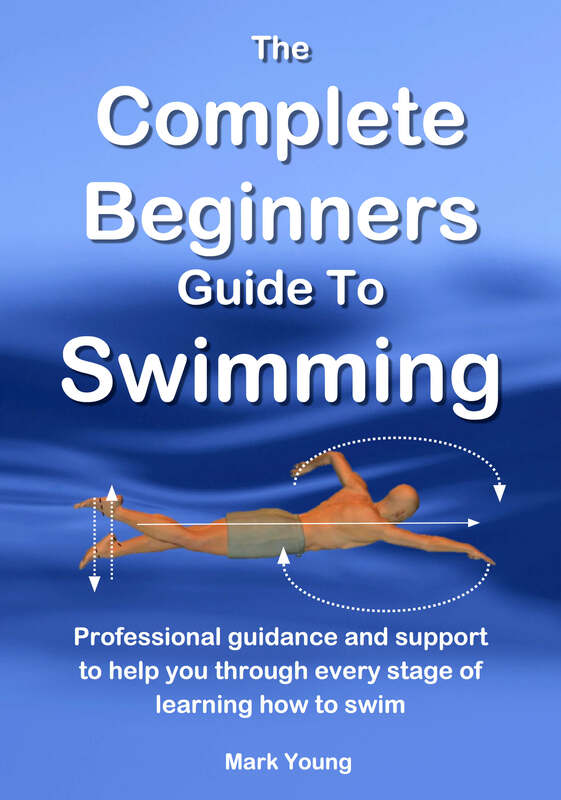 As you learn to swim and your swimming gets stronger so will your fitness level. Also as you learn you will find yourself a breathing pattern that works for you. During front crawl some find breathing every 3 arm pulls comfortable and some find breathing every stroke easier.